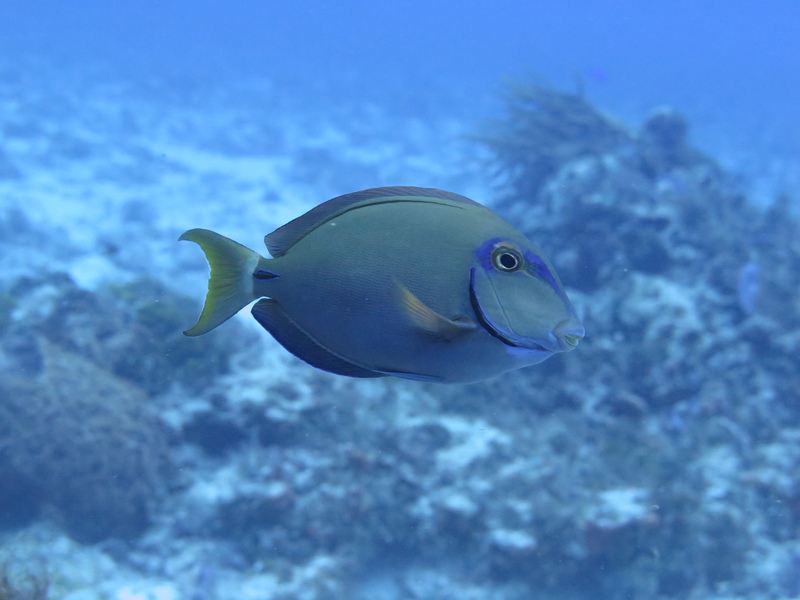 This entry was posted in Angelfish, Fish and tagged Blue Heron Bridge, Cozumel, Florida, Mexico, Paso de Cedral, West Palm Beach. 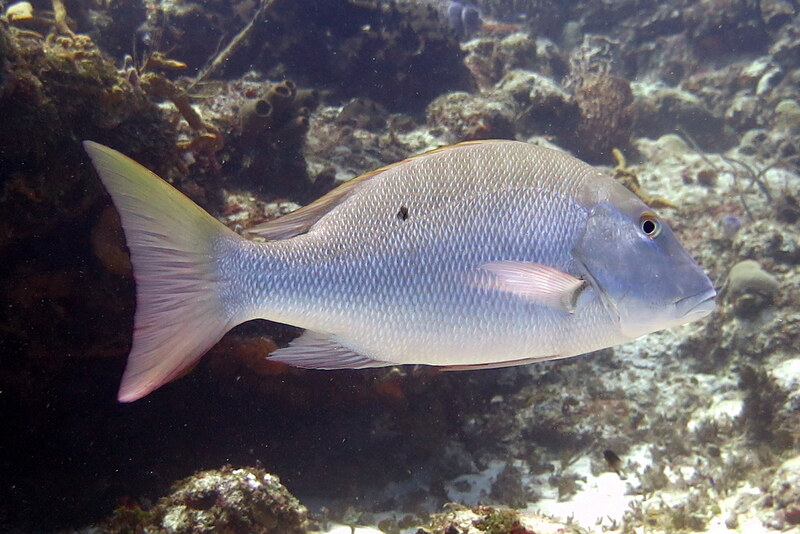 This entry was posted in Fish, Snappers and tagged Cozumel, Mexico, Paso de Cedral. 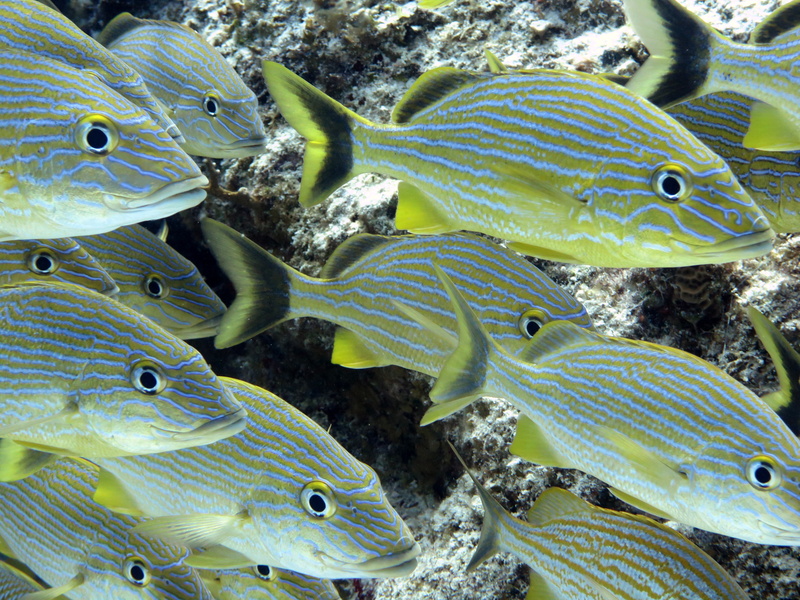 This entry was posted in Fish, Grunts and tagged Cozumel, Mexico, Paso de Cedral. 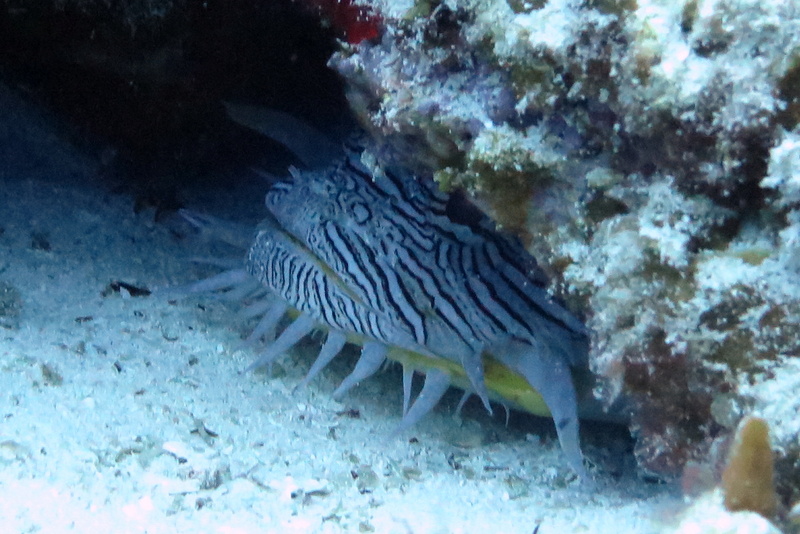 This entry was posted in Bottom-Dwellers, Fish and tagged Cozumel, Mexico, Paso de Cedral. 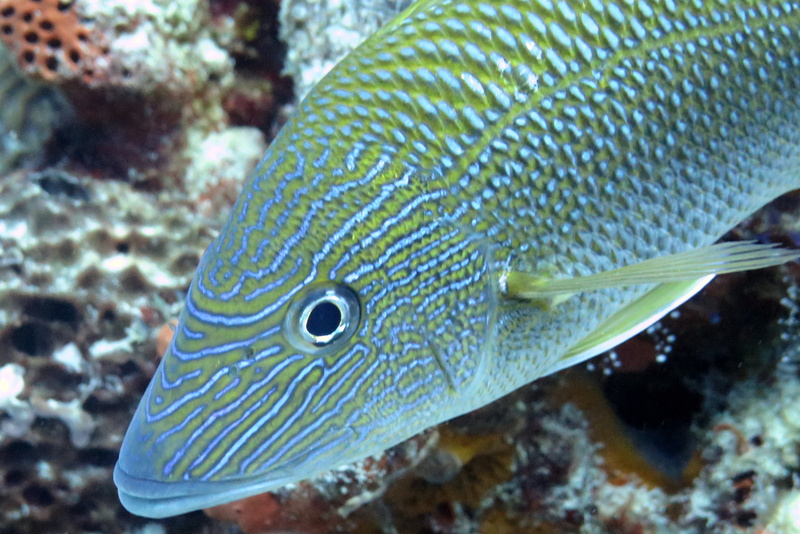 This entry was posted in Damselfish, Fish and tagged Captain Arnold, Cozumel, Florida Keys, Islamorada, Mexico, Paso de Cedral.